Your smile says a lot about you, and patients who are looking to improve their smile can do so with the cosmetic dentistry procedures at Modern Dentistry of Hatboro. We believe that cosmetic dentistry is very important due to its ability to positively influence one’s success in their professional relationships as well as their personal interactions – we are here to help you achieve the best smile possible. Cosmetic dentistry refers to dental procedures that improve the appearance of teeth. Procedures such as dental implants, teeth whitening, dentures, or veneers can significantly improve dental aesthetic while also providing restorative benefits for oral health. Our cosmetic dentists enjoy collaborating with our patients and figuring out what works best for them. We love to see cosmetic dentistry change the lives of our patients. Dental Implants are a natural-looking way to replace missing teeth. Our Hatboro cosmetic dentists can place and restore dental implants, allowing us to be a one-stop-shop for all things dental implants. Dental implants are permanent and can give patients the ability to eat and chew as if they were never missing teeth. Teeth Whitening with our cosmetic dentists involves the use of the Zoom! bleaching agent and a special light that fades stains, leaving teeth up to eight shades whiter. The Zoom! Teeth Whitening System is available as a take-home or chair-side treatment and leaves patients with a bright and attractive smile. Invisalign uses removable, clear aligners that straighten misaligned teeth without the use of any metal. Invisalign produces the same results as traditional metal braces, but does so in a way that is virtually unnoticeable. Porcelain Veneers (also referred to as instant orthodontics) are used to give patients a Hollywood smile almost instantly. Veneers come in the form of a porcelain shell that is placed over chipped, broken, or stained teeth, giving patients a picture perfect smile. Implant Supported Dentures provide stabilization for traditional complete dentures. By using as little as four dental implants, your dentures will no longer slip around or slide out of the mouth. Patients can chew and speak with ease with dentures that lock into place. 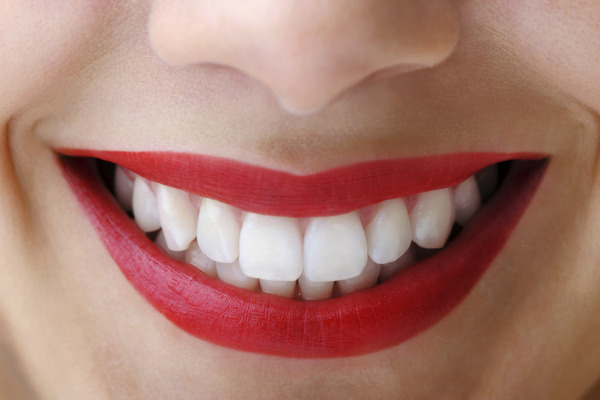 How does Cosmetic Dentistry Benefit My Overall Health? Your oral health plays a large role in your overall bodily health. The mouth is a complex biological system tied into many other systems within the body. At Modern Dentistry of Hatboro, our cosmetic dentists, periodontist, endodontist, and prosthodontist each understand the importance of retaining an attractive and healthy smile. A beautiful smile can make you happier, more confident, and most importantly, healthier. If you have always wanted a better smile, now is the perfect time to contact the team at Modern Dentistry of Hatboro to schedule your next appointment! No matter what issues you have with your smile, the cosmetic dentists in Hatboro PA can help.